One of the best ways to learn the scientific facts of shale gas extraction—is by watching any presentation by Dr. Tony Ingraffea. The video below is an exceptional presentation. You will hear from Dr. Ingraffea, physicians and scientists on this presentation. High Volume Unconventional Hydrolic Fracing is a widespread, relatively new, unregulated technique used to extract natural gas and oil. Millions of gallons of water, sand and chemicals, are pumped underground using high pressure to break apart shale and release gas. Where is High Volume Unconventional Fracing carried out? Large natural gas deposits are found in the Barnett Shale in Texas, Marcellus Shale, a huge geological formation underneath Ohio, West Virginia, Virginia, Pennsylvania and New York. Utica Shale is another shale play that is being sought by drillers in Ohio, PA and New York and Fayetteville Shale, in Arkansas to name a few. What are the hazards of this process and everything that comes before and after fracing the well? Explosions, poisoned rivers and drinking water, fish kills and flammable tap water have been documented. Injection wells are suspected of causing numerous earthquakes in Arkansas. Methane emissions are another concern since methane is a more powerful greenhouse gas than CO2 and it can speed up climate change. Everyone. Even if you don’t live atop a major shale deposit, the poisonous wastewater that is generated could affect your water. Toxic wastewater produced during the process contains chemical additives, heavy metals and radioactive materials, which can pollute ground and surface water and contaminate the drinking water for millions. This water is transported to wastewater treatment plants, which lack the ability to properly treat it. Report illegal disposal of wastes or other suspicious activity by oil and natural gas producers. 1-877-919-4EPA. Click here for details. is to educate citizens and empower them to assert their rights to protect the natural resources of Pennsylvania and surrounding regions and to ensure the physical, environmental, and economic health of present and future generations. 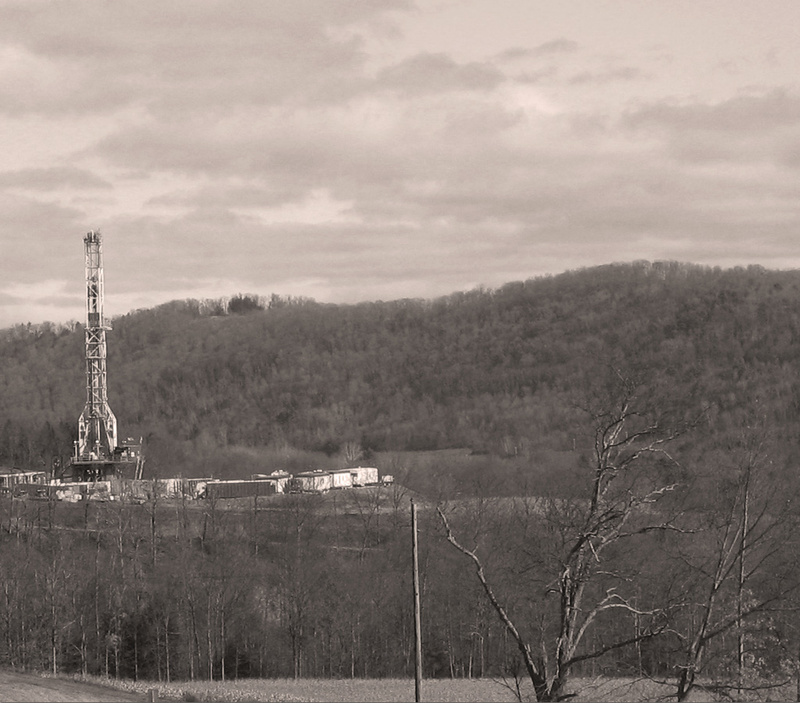 All PA residents can demand a moratoriumon natural gas drilling. © 2019 Our Water, Our Rights. Website design by Eightegrity.